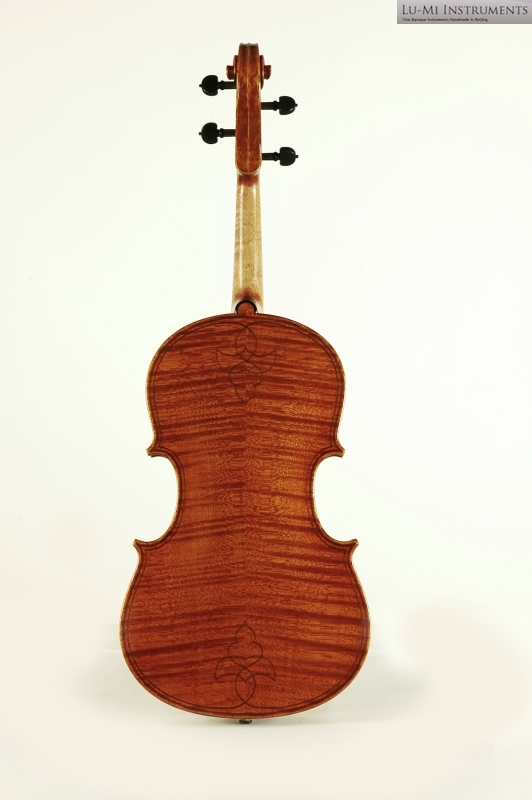 Gasparo da Salo violas are still considered being the best ones, and many important soloists have chosen them. This model is the smallest one Lu-Mi is making. This model has been often copied. 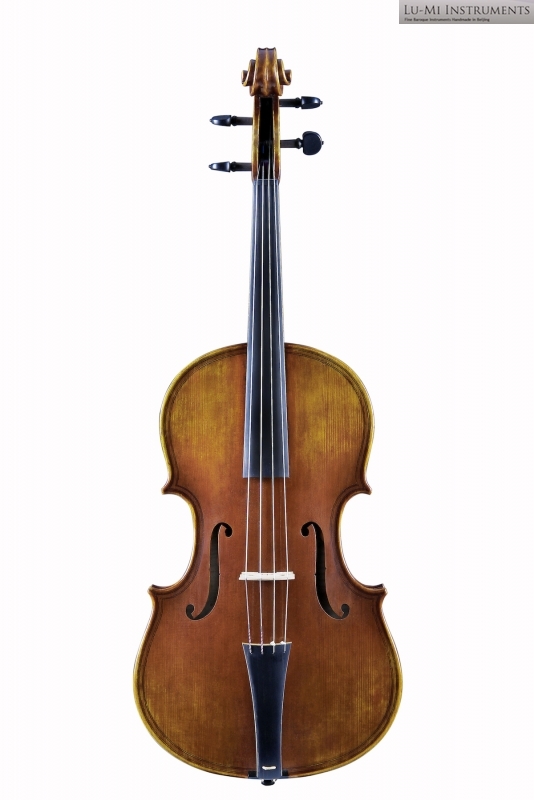 The model and size is good option as an all around instrument to play earlier and later repertoire. 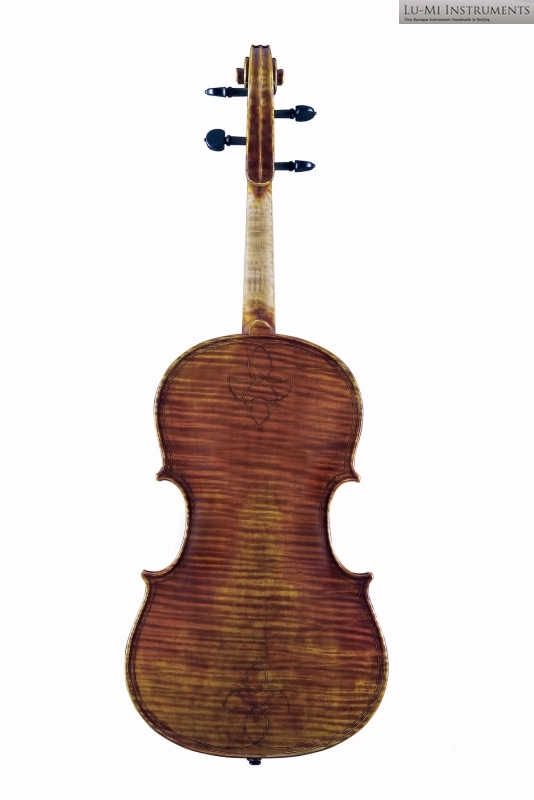 This model is scaled up from the smaller model. 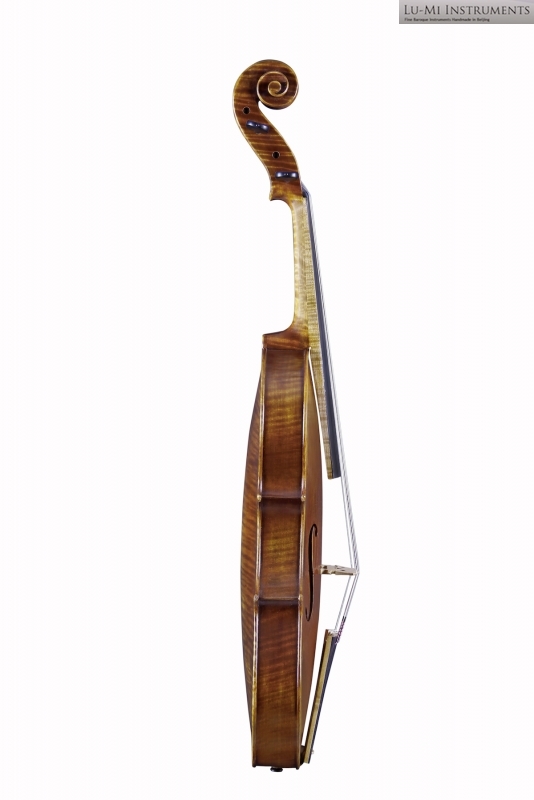 The tenor viola is not one of the biggest ones and it is still very playable. 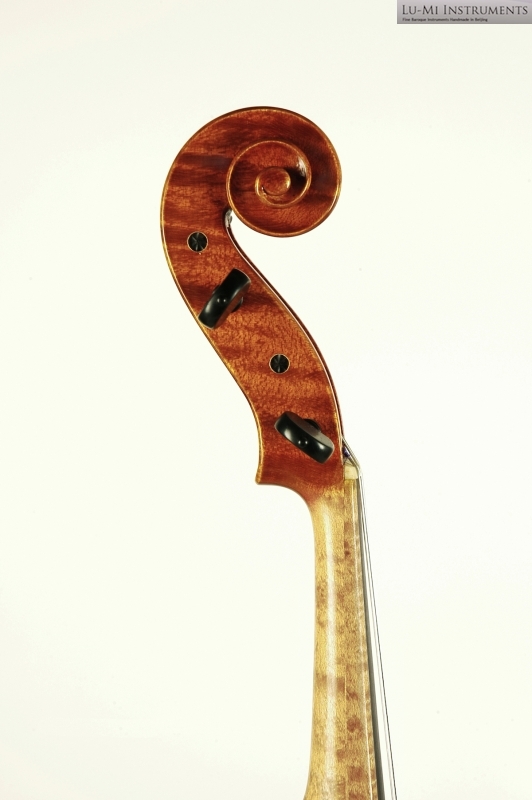 The neck is short to modern standards and it gives a string length of 38 cm. But because of the short neck higher positions feel to be in a bit different place. 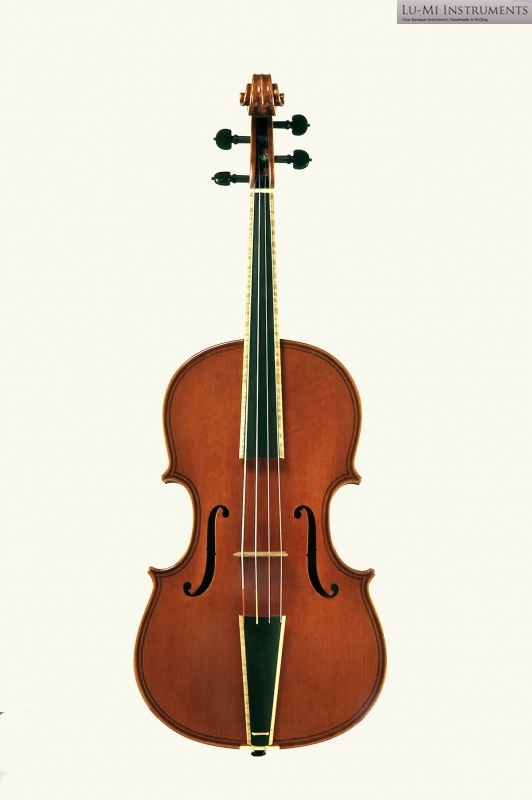 Tenor violas are ideal especially for earlier repertoire, and such instruments were commonly used in 17th Century.